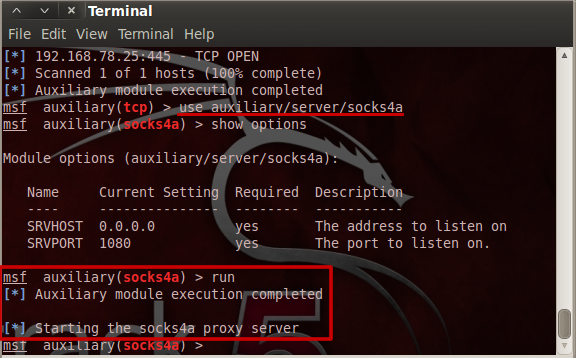 One of the best features that Metasploit offers is the ability of “pivoting”. With this technique, an attacker can use a compromised machine as a “pivot” to attack other machines in the same or in other networks that the compromised host can reach. Most of the time the attacker uses this technique to infiltrate multiple computers and subnets in order to reach his ultimate goal (dumping a database, accessing isolated information…). 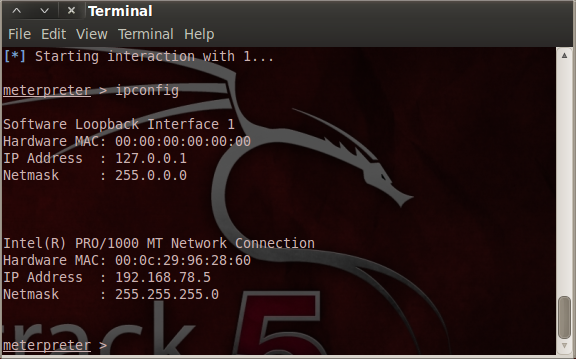 Pivoting can be done in Metasploit, it works very well and it’s quite simple to do. What we want to discuss today, is not exploiting machines through pivoting (that we cover in depth in our course), but how pivoting can be used, during the Post-exploitation process, to scan internal networks, not directly accessible to us. In this post we will use Nessus as a vulnerability scanner. During our tests we have found limitations and issues to this technique. We will show you how to configure Nessus and Metasploit and then discuss these issues. Let’s first define the scenario and then we will go through the configuration steps. hence we need to “pivot”. 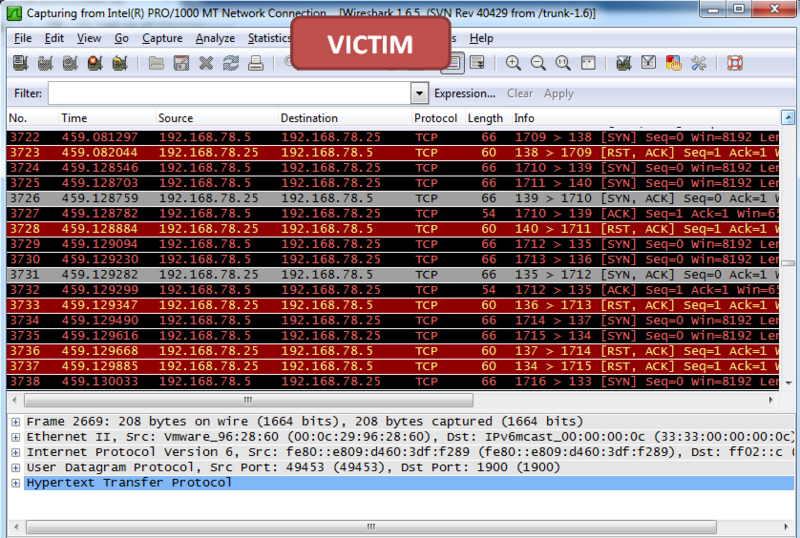 Since the machines are on different networks, the attacker cannot directly communicate with the target. 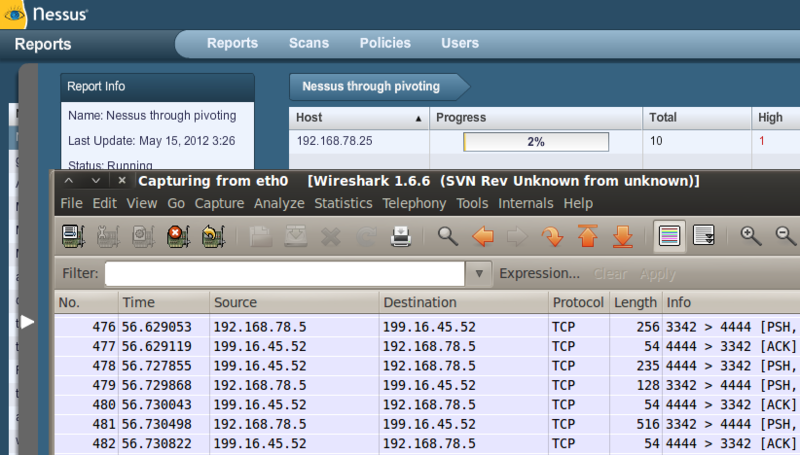 As you can see, by adding the previous route, we are able to communicate with the target network (within meterpreter). 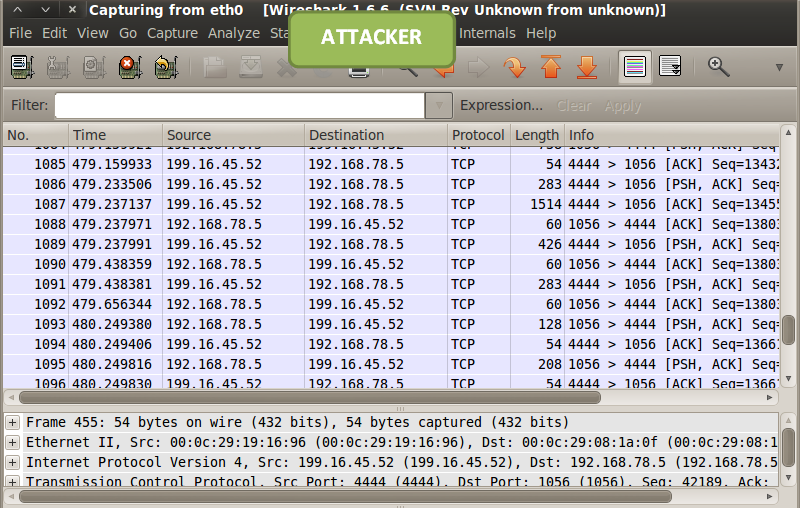 The attacker communicates through meterpreter (see port 4444) with the exploited machine. 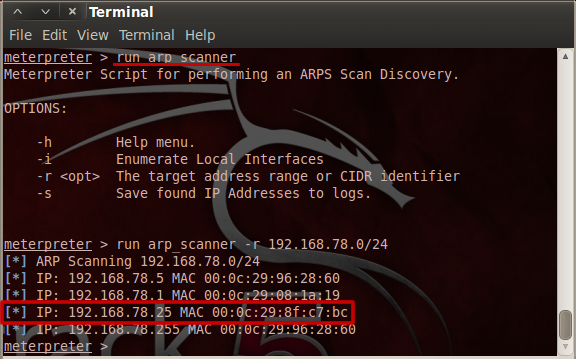 The exploited machine (192.168.78.5) performs the actual scan to the victim (192.168.78.25) and then communicates back the results to the attacker. 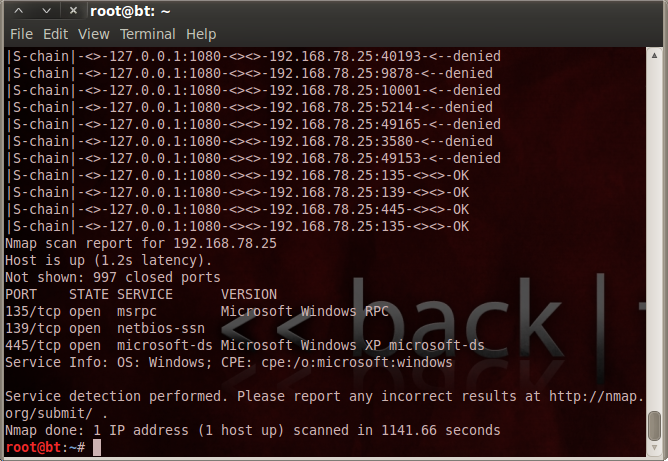 As you can see here, we are correctly performing the port scan with Nmap by tunneling all the traffic through the proxy server on the exploited machine. Now we can access the Nessus GUI from the browser as usual (https://localhost:8834). Once we are logged we can start our scan. 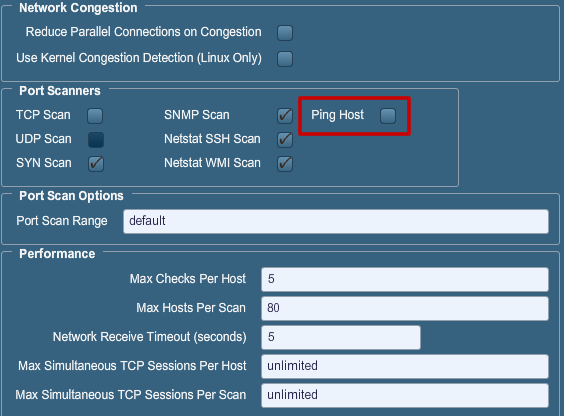 Remember that since the proxy does not tunnel protocols other than TCP, the first thing to do before running the scan, is to disable the ping scan option in the policy configuration. If this option is enabled, the scan in pivoting will not work at all. The scan is slower than usual but, as we can see in the previous screenshot, after few minutes Nessus has found 10 vulnerabilities. 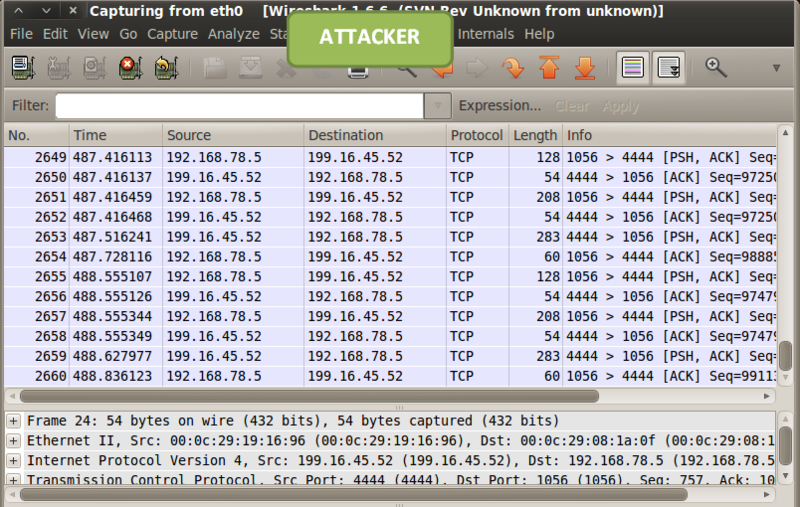 This happens because many plugins use packet forgery (raw sockets) bypassing the tunnel. So keep this in mind when you perform such scan. In conclusion, this is a very useful advanced technique! 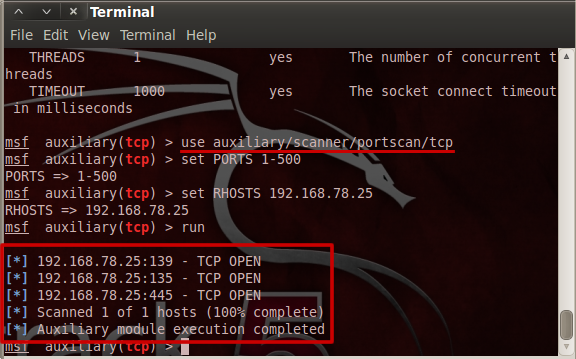 Any Penetration tester should be able to mount a Vulnerability scan in pivoting using Nmap and Metasploit, keeping in mind the limits of the technique. In a future post we will see Nexpose and Metasploit in action! This is a very useful article, but a lot has changed in the meantime (Kali + Nessus). You can start it through Proxychains, but it doesn’t seem to work when you start a scan. We developed an alternative way to run Nessus scans in pivoting. Maybe we can share it in a blog post!